Climbing the stairs becomes difficult, there is no need to go through the hassle and expense of leaving your home for the sake of mobility. 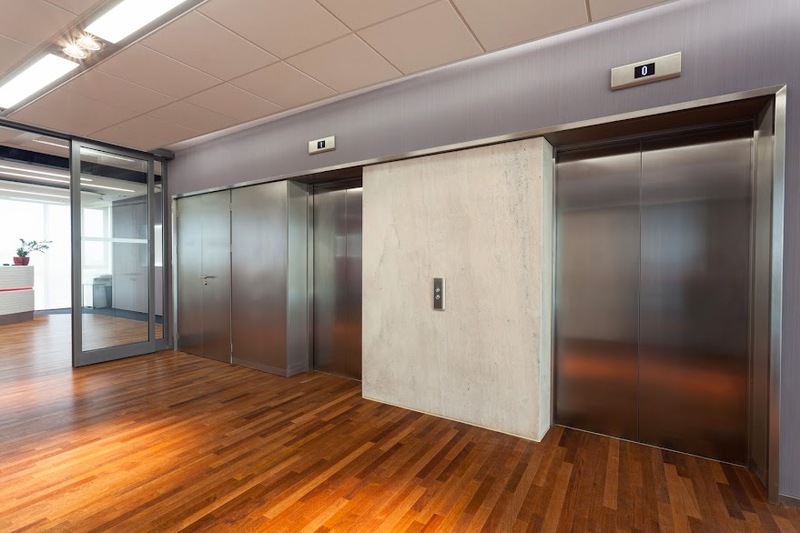 A chairlift is a simple solution and safe alternative to stairs. It allows you to maintain your independence without making any changes to your life or structural changes to the home you love. There are many models to choose from to fit any budget. Contact Interstate, you will be glad you did. 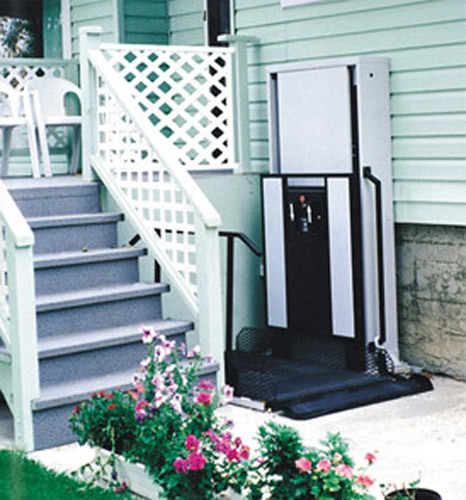 A practical and economical solution for people who face mobility and accessibility problems within their own homes, but want to maintain a healthy, happy and active lifestyle without having to move.